2015 GMC Canyon Take Fuel-Efficiency Crown! 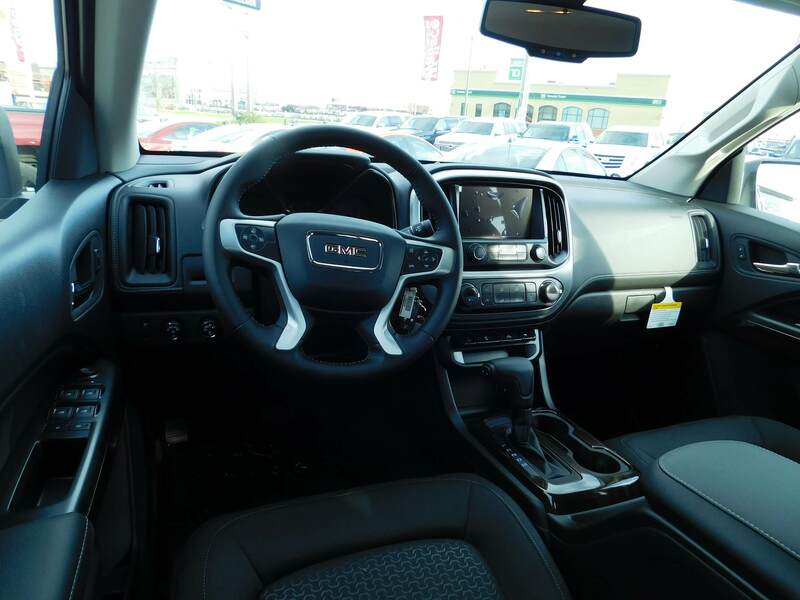 Wallace Chevrolet > Chevrolet > 2015 GMC Canyon Offers Best Fuel Consumption In The Industry! 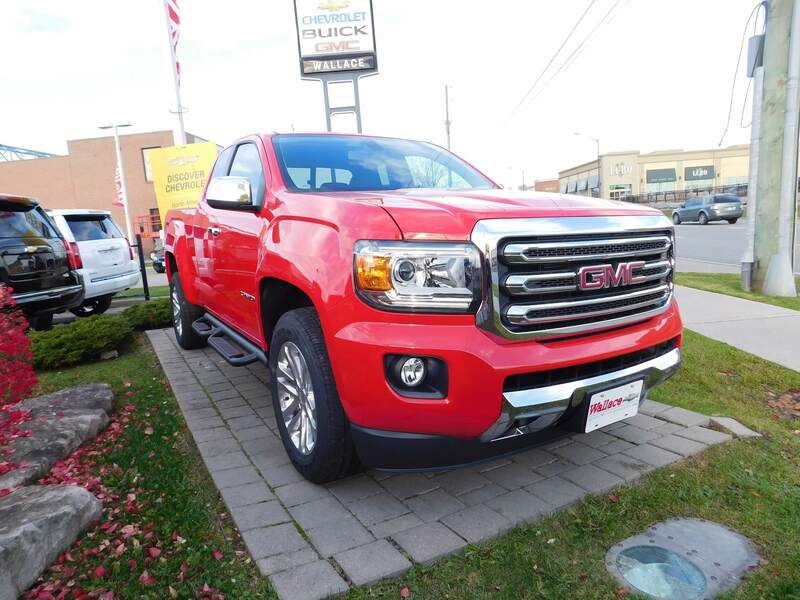 2015 GMC Canyon Offers Best Fuel Consumption In The Industry! , are now officially the most-fuel efficient pickup trucks you can buy. Period. Yup, it’s true! The U.S. EPA recently tested the newly fitted diesel engine, which delivers 181 hp and 369 lb-ft of torque, and found rear-wheel drive models can achieve a remarkable 7.7 L/100km highway (22 mpg city, 31 mpg highway, and 25 mpg combined). That beats out the Dodge Ram EcoDiesel HFE, which is rated at 24 mpg combined (21 mpg city, 29 mpg highway) in rear-wheel drive form. Plus, Canyon’s 7,700 lb trailer rating is also higher than all Ram 1500 V6 models and even some fitted with the 5.7L V8, as well as the Ford F-150 equipped with the naturally-aspirated 3.5L V6- remarkable! It’s also good to know the EPA expressed no issues or concerns over the Duramax engine and has been certified to the cleanest standards of any diesel truck ever produced by GM, which can be largely attributed to its standard cooled exhaust gas circulation system. and Chevrolet Colorado are now on sale at Wallace Chevrolet and the Duramax engine is expected to arrive early next spring. The Duramax engine will be available on SLE & SLT models, with 2WD or 4WD. It’s priced $4,390 more than a comparably equipped V6 model and features a segment-exclusive locking rear differential. One thing’s for sure- we can’t wait to see and experience the Canyon Diesel in the metal!